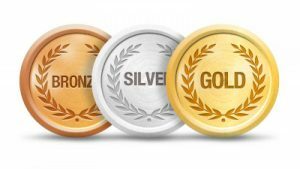 BRONZE $150/first 3 months – Dedicated marketing campaign. Venue listing w/ slideshows, facebook feed, twitter feed + event admin. PLATINUM $750/first 3 months – Dedicated marketing campaign. Venue listing w/ slideshows, facebook feed, twitter feed, event admin, featured promoters + Pre-sale Ticketing – Gold Plated Plaque recognizing your establishment as a sexiest nightclub – Customized YourNightclub.SexiestNightclubs.com w/ full admin access. Please contact us for advertising inquiries!